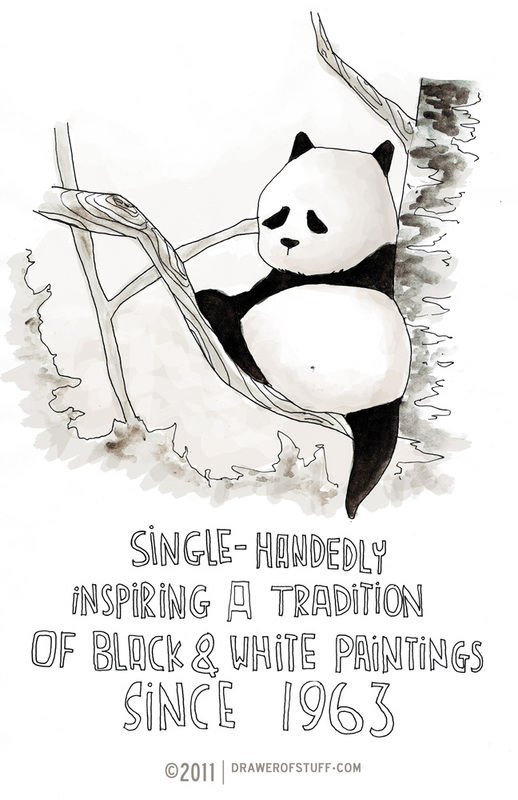 With the pervasiveness of the Panda, and its strong iconic status as a mascot of China, it may surprise some to know that the Panda was only introduced into the canon of Chinese painting (and branding) in the 20th century. In 1963, a series of Giant Panda stamps by Chinese artist Wu Zouren were issued, thus establishing what will in time become China’s most beloved mascot (especially for Japanese tourists). 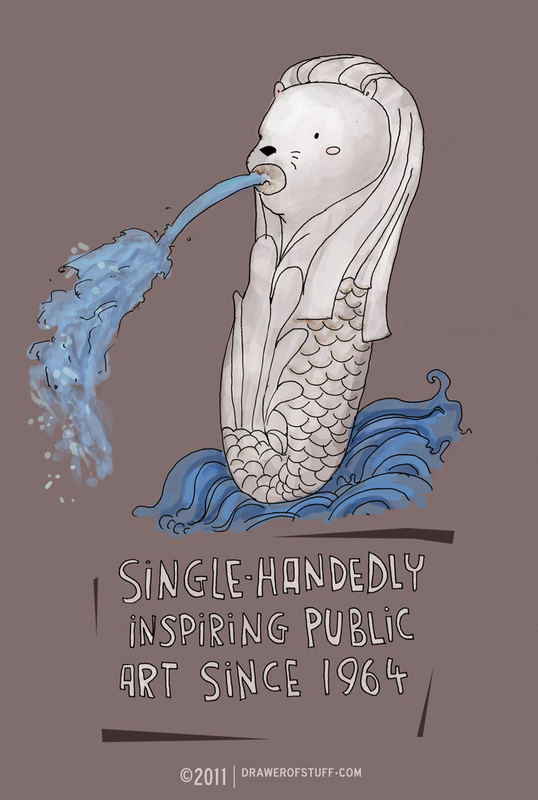 Interestingly, Singapore’s most beloved mascot (especially for Japanese tourists), was designed a year later, in 1964, by Fraser Brunner, as a logo for the Singapore Tourism Board. With the rapid rise of these two countries since the 1960s, there is probably an important lesson to be learnt somewhere. Case studies for marketing & branding 101 perhaps?